Workplace bullies are cold, timid souls who rejoice in tearing others down. Have you experienced or witnessed workplace bullying? I have worked with a number of clients who have experience of this – workplace bullying causes severe anxiety and creates other mental health issues. That, in turn affects their career, job satisfaction, their relationships with others and self perception. And, not only that, workplace bullying affects business. 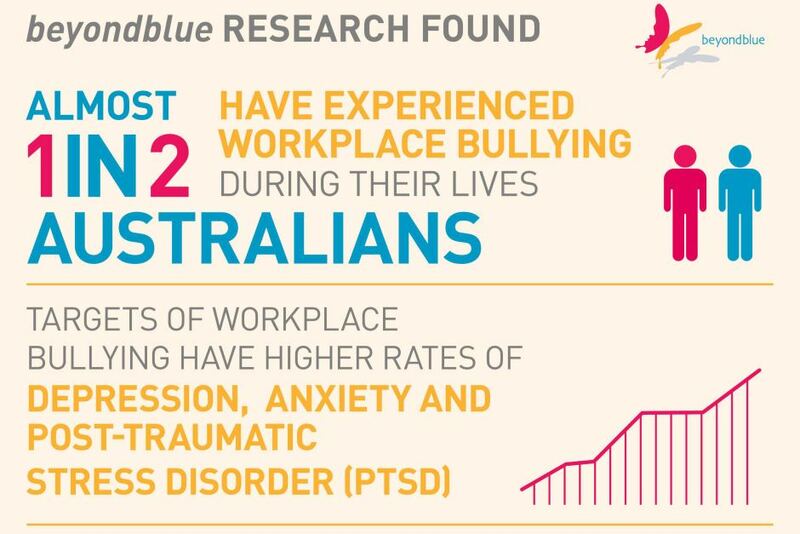 In 2010, the Productivity Commission found that bullying at work costs Australian organisations between $6 billion and $36 billion a year in lost productivity. What is workplace bullying? According to a University of Wollongong study, workplace bullying is repeated and unreasonable behaviour directed towards a worker that created a risk to health and safety. The report said this could include verbal abuse and humiliation, social isolation, withholding information and spreading rumours. This study also states that half of all Australians will experience during their careers. 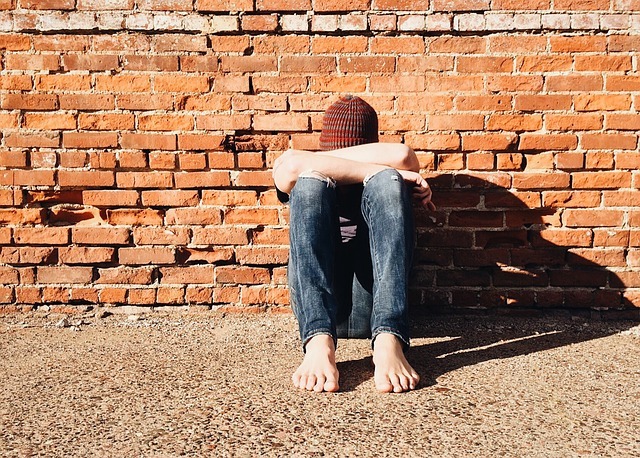 It’s been found that workplace strategies and policies tend to target individuals, including the perpetrator and the victim, and not the organisation that has allowed the bullying to occur. It’s important for organisations where there is a culture of bullying to empower employees through open communication and not to tolerate negative behaviour. Have you experienced strategies that work? Please share them in the comments below as they will help everyone who is dealing with a workplace bully. I suffered work bullying badly in 2016 at a retirement village and was abused by the older workers who have to be in their 40s. They would play the power game where they tell me one thing then say no your meant to do this or that. They refused to teach me anything and they expected me to know everything within 1 day of training. They would refuse to help or let me work and all they need was insult me and yell in my face. The manager was just as bad she was in the kitchen when she was doing meat for the bbq, she made out she asked me for something but she never asked me for anything. My anxiety was that bad that my hearing would disappear and i wouldn’t hear a thing. When i complained manager accused me of lying and i got fired. I discovered that these 40 yr old women where doing it because of a 20 yr old hairdresser didnt like me and she didnt want me to have work. Ever since then i’m afraid to work and i’m worried that the same thing will happen again. Getting work and the thought of working with people i don’t know makes me uneasy. That is such a terrible situation to have had to face, Manda and a difficult one to deal with. It’s important to realise that it is so important not to let yourself stay in such a toxic environment as it creates stress and anxiety and ultimately reduces your level of self-confidence. When you seek another role, make sure you conduct your research first and also, during the interview process, ask about the company culture, the management style of your manager and the team working culture too. From the responses you receive you’ll be able to gauge whether the new working environment is more likely to be a supportive and positive one. Wishing you all the best.